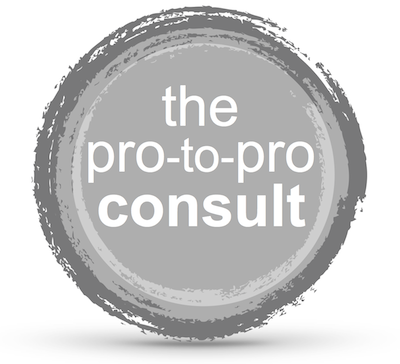 Professional Consult – Your Creative Life. I’m an excellent sounding board. I also delight in brainstorming, hashing-out, parsing thorny questions, strategizing career moves, weighing pros and cons, navigating industry politics and contracts, wrestling with fear gremlins, examining opportunities and/or tough choices, and reminding you that this too shall pass. • and whatever else is on your professional mind. I enjoy helping my colleagues and, as with all of my client sessions, everything we discuss is confidential.